We are a luxury designer pet accessory brand for dogs and cats, our goal is to become one of the most successful distributors in the U.S.
We are a wholesale distribution company that specializes in genuine leather pet accessories our customers are Pet Supply Companies, Pet Boutiques, Dog Groomers my goal is to become a vendor in larger pet supply chains such as PetSmart, Petco and many more. 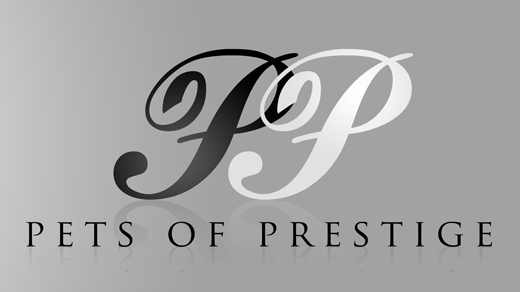 As the owner of PETS OF PRESTIGE it's very important that my vision and dream to become a reality. Iv'e waited and sacrificed a lot to start my company and in charge of my own destiny.